In May 2016, fires ripped through Fort McMurray, Alberta, leading to the loss of homes and livelihoods. The original funds PWRDF gave to the Dioceses of Edmonton and Athabasca helped to resettle those displaced by the fires who fled with nothing but the clothes on their backs. The steering committee is now supporting recovering efforts including a rebuilding conference and providing Habitat for Humanity Wood Buffalo with a cash grant to support its rebuilding effort. Since then, the Diocese of Athabasca used the funding to pay for activities and expenses that respond to changes that took place because of the wildfire emergency and to ensure that these activities are broadly supportive of the affected community as a whole. 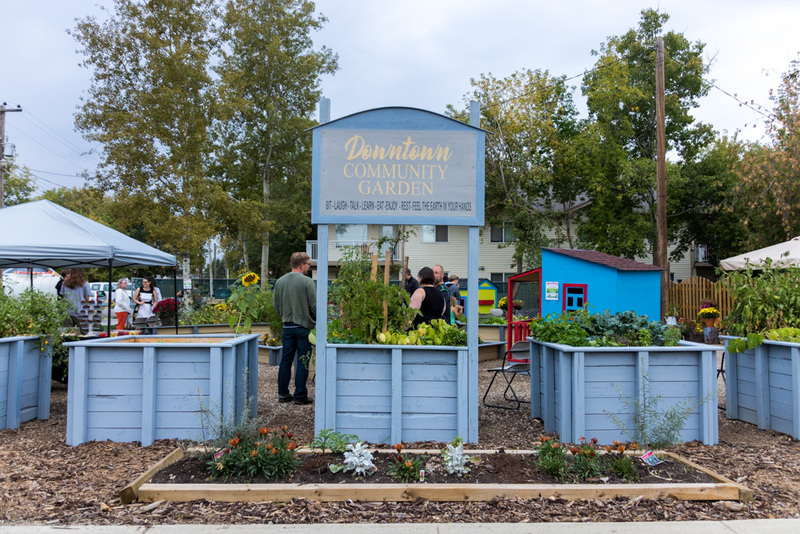 All Saints Parish, in cooperation with YMCA Wellness Program and with support from the Canadian Mental Health Association – Wood Buffalo Region set up a community garden behind All Saints Parish.